Matifiant is a powerful way to instantly resolve a shiny complexion using undetectable, invisible powder. 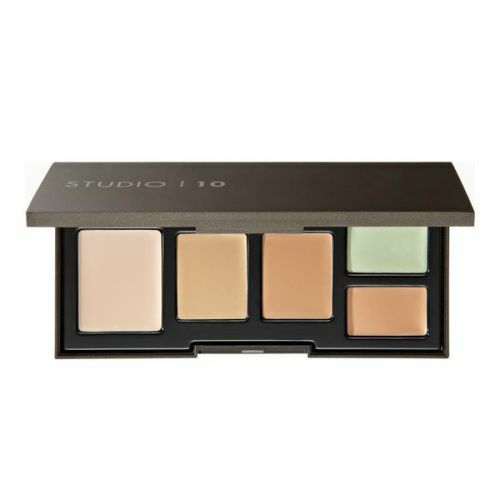 This medium tone powder mattifies the complexion using a groundbreaking blend of oil absorbing micro powders. Completely invisible to the naked eye and totoally fragrance-free, Mattifiant is perfectly suited to all skin types and leaves the skin with a modern, shine-free finish. Completely invisible and undetectable on the skin. Medium tone - best suited to those with darker complexions. In-keeping with Myego's natural approach to problem solving skincare, Mattifiant has been formulated with Botanical Bamboo Extract to deliver a powerful oil-absorbing treatment which clears the face of shine and leaves a perfectly natural-looking finish. Slip Mattifiant into your jacket pocket and apply to the face whenever you notice any trace of shine. Use the powder sparingly. You only need a tiny amount to achieve the results.